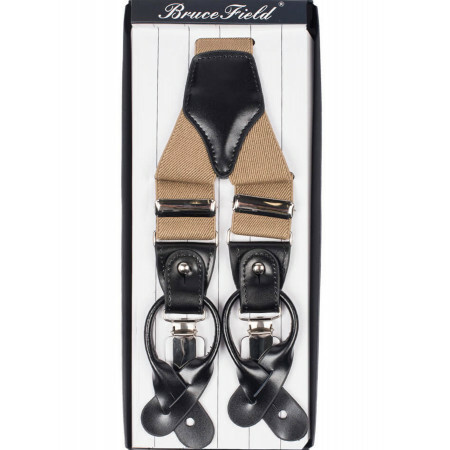 Display your elegance with strapless elasticated adjustable Bruce Field. 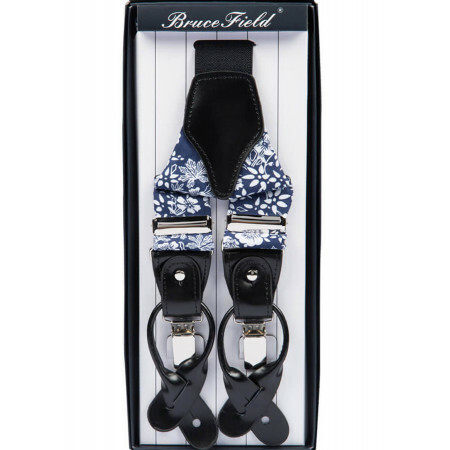 Made in high quality materials, the straps Bruce Field patterned with Large polka dots will bring a style staple to your outfit. These adjustable straps can be attached to the trousers either with clips or with the help of passers-by for the pants to be adequate. Display your elegance with strapless elastic piqué Bruce Field. 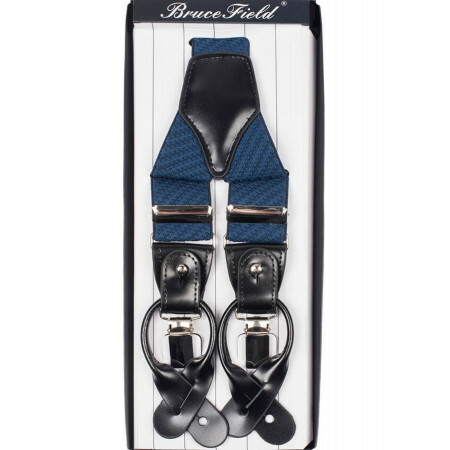 Made in high quality materials, the straps Bruce Field are available in many different colours. These adjustable straps can be attached to the trousers either with clips or with the help of passers-by for the pants to be adequate. 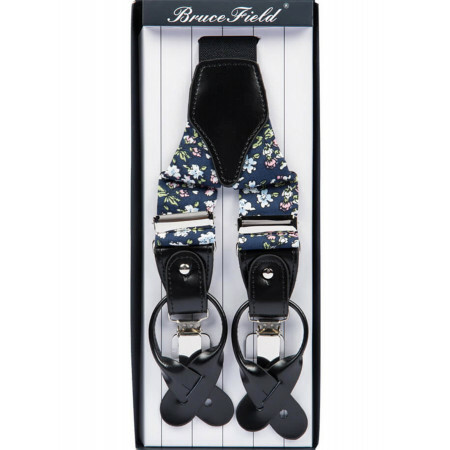 Made in high quality materials, the straps Bruce Field patterned with Large polka dots will bring a style staple to your outfit. These adjustable straps can be attached to the trousers either with clips or with the help of passers-by for the pants to be adequate. Elastic straps, adjustable These straps can attach to the pants using pliers, or with the help of passers-by for the pants to be adequate.A tie back.Width of shoulder : 3.5 cm.Length : 100cm.Reference straps : 90-1826-picnic. 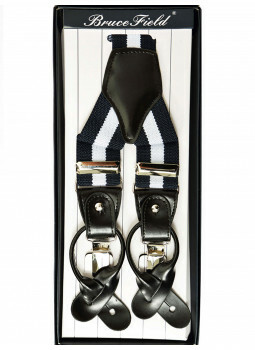 Adjustable straps striped elastic band These elegant suspenders garter may be worn to the office. Link comfort and style by wearing these shoulder straps adjustable elastic band. 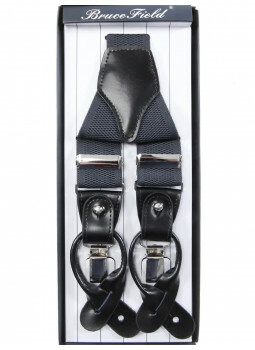 These straps may be attached to the trousers either with clips or with the help of passers-by for the pants to be adequate. Elastic straps, adjustable finely ribbed. 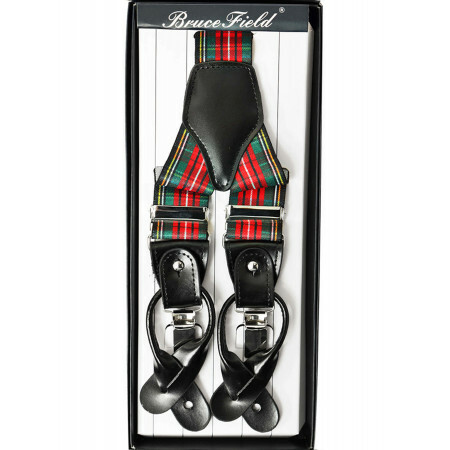 To link comfort and style, these suspenders solid elastic are adjustable. These straps can attach to the pants using pliers, or with the help of passers-by for the pants to be adequate. 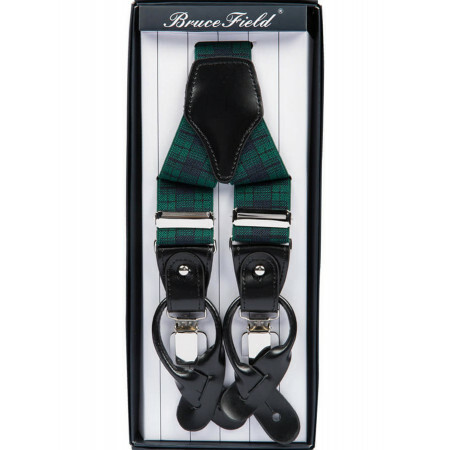 Strapless plaid elastic and adjustable These shoulder straps in plaid will bring a touch of fantasy and originality to your outfit. Link comfort and style by wearing these shoulder straps adjustable elastic band. 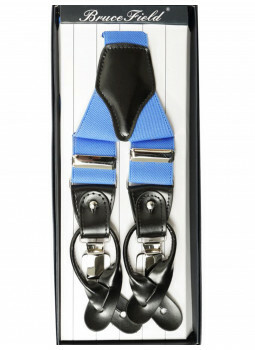 These straps may be attached to the trousers either with clips or with the help of passers-by for the pants to be adequate. 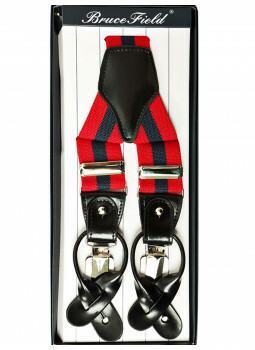 Elastic straps, adjustable To link comfort and style, these suspenders solid elastic are adjustable. 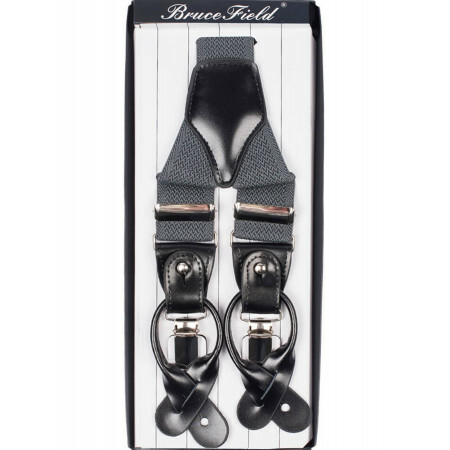 These straps can attach to the pants using pliers, or with the help of passers-by for the pants to be adequate. Strapless man elastic adjustable style Tiles. 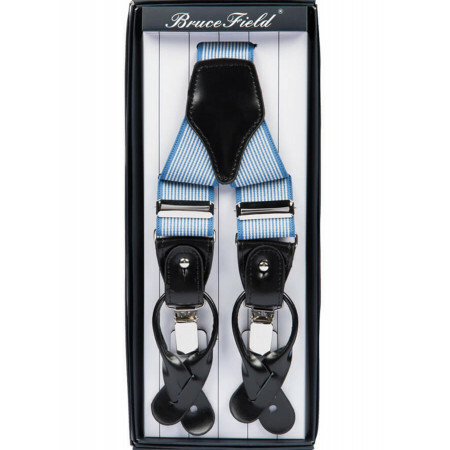 To link comfort and style, these suspenders solid elastic are adjustable. 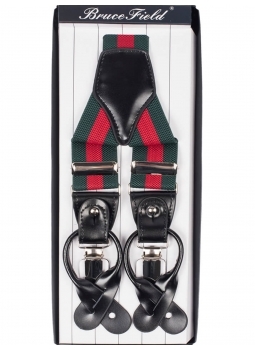 These straps can attach to the pants using pliers, or with the help of passers-by for the pants to be adequate. The shoulder straps are returns ! Ideal to adopt a look that's casual chic. Strapless man elastic adjustable style Railway. 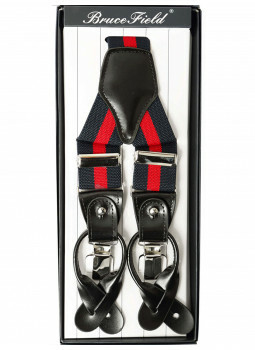 To link comfort and style, these suspenders solid elastic are adjustable. 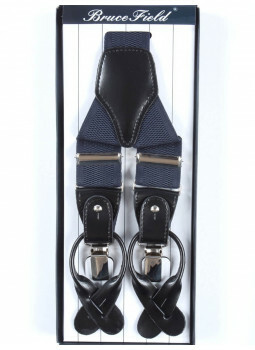 These straps can attach to the pants using pliers, or with the help of passers-by for the pants to be adequate. The shoulder straps are returns ! Ideal to adopt a look that's casual chic. Strapless man elastic adjustable PinkFlowers. 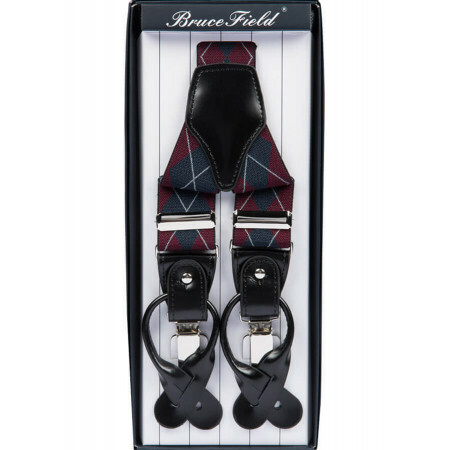 To link comfort and style, these suspenders solid elastic are adjustable. These straps can attach to the pants using pliers, or with the help of passers-by for the pants to be adequate. The shoulder straps are returns ! Ideal to adopt a look that's casual chic. Strapless man elastic adjustable Scotland Bordeaux. 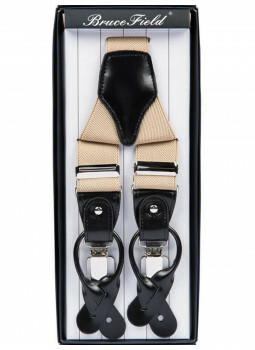 To link comfort and style, these suspenders solid elastic are adjustable. These straps can attach to the pants using pliers, or with the help of passers-by for the pants to be adequate. The shoulder straps are returns ! Ideal to adopt a look that's casual chic. Strapless man elastic adjustable Scotland Green. 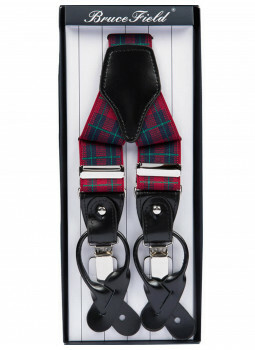 To link comfort and style, these suspenders solid elastic are adjustable. These straps can attach to the pants using pliers, or with the help of passers-by for the pants to be adequate. The shoulder straps are returns ! Ideal to adopt a look that's casual chic. Strapless man elastic adjustable White Flowers. 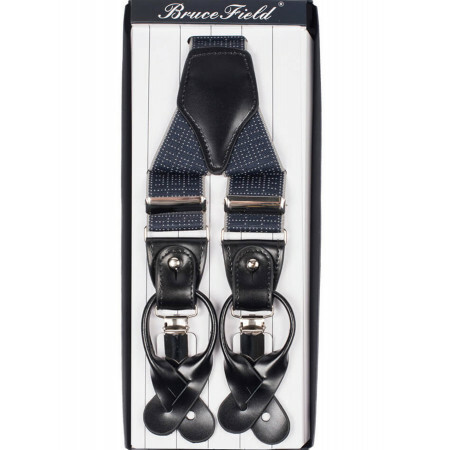 To link comfort and style, these suspenders solid elastic are adjustable. These straps can attach to the pants using pliers, or with the help of passers-by for the pants to be adequate. The shoulder straps are returns ! Ideal to adopt a look that's casual chic. 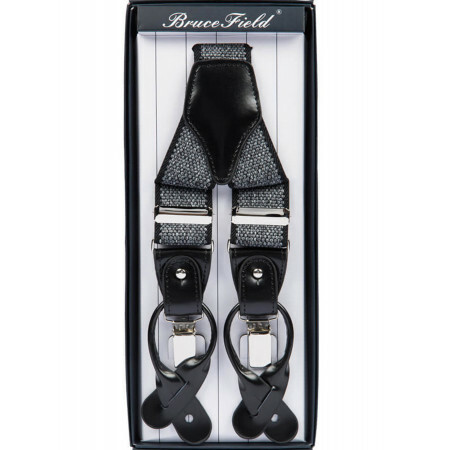 Adjustable straps with black chips white These black braces are discreetly embellished with small chips of white. Link comfort and style by wearing these shoulder straps adjustable elastic band. 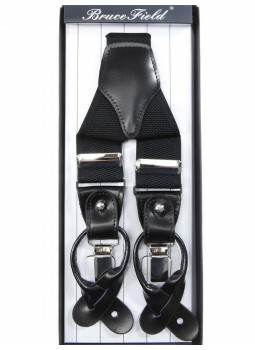 These straps may be attached to the trousers either with clips or with the help of passers-by for the pants to be adequate. Check out our line of classic Strapless and fantasies. With a wide selection of designs and colours choose the pair that suits you.